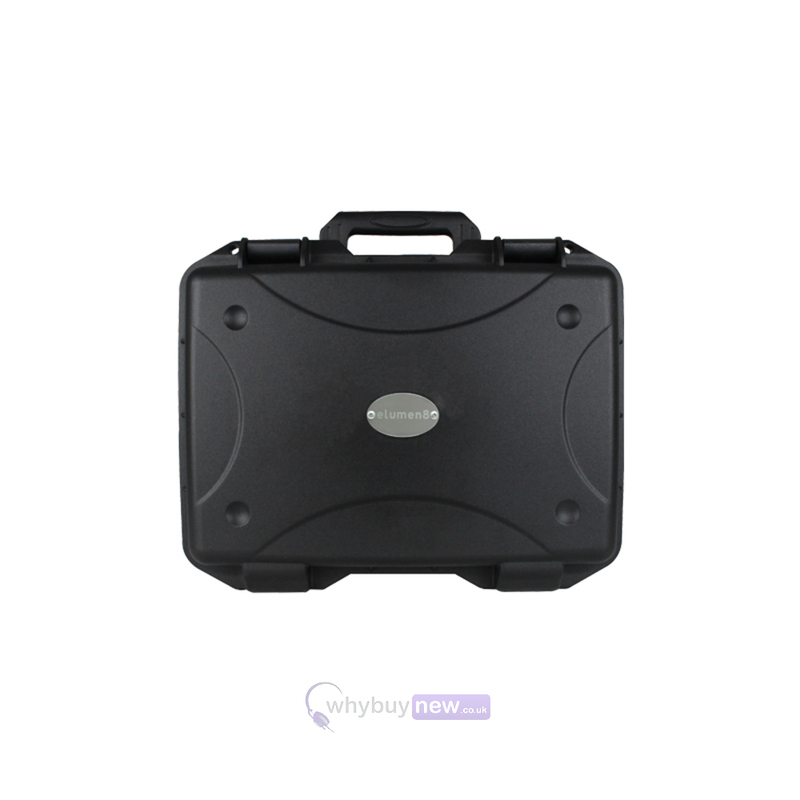 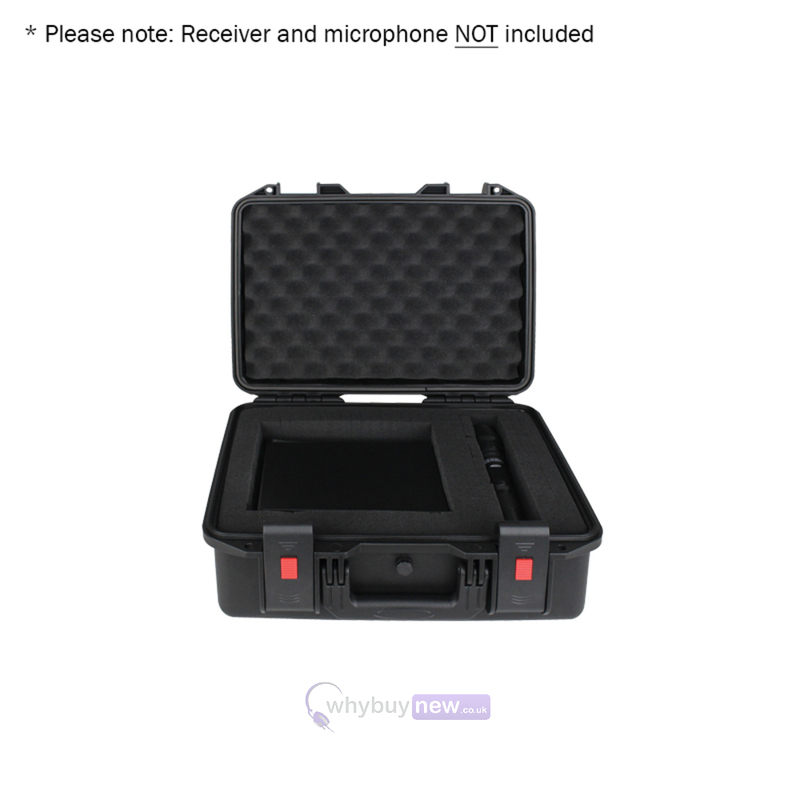 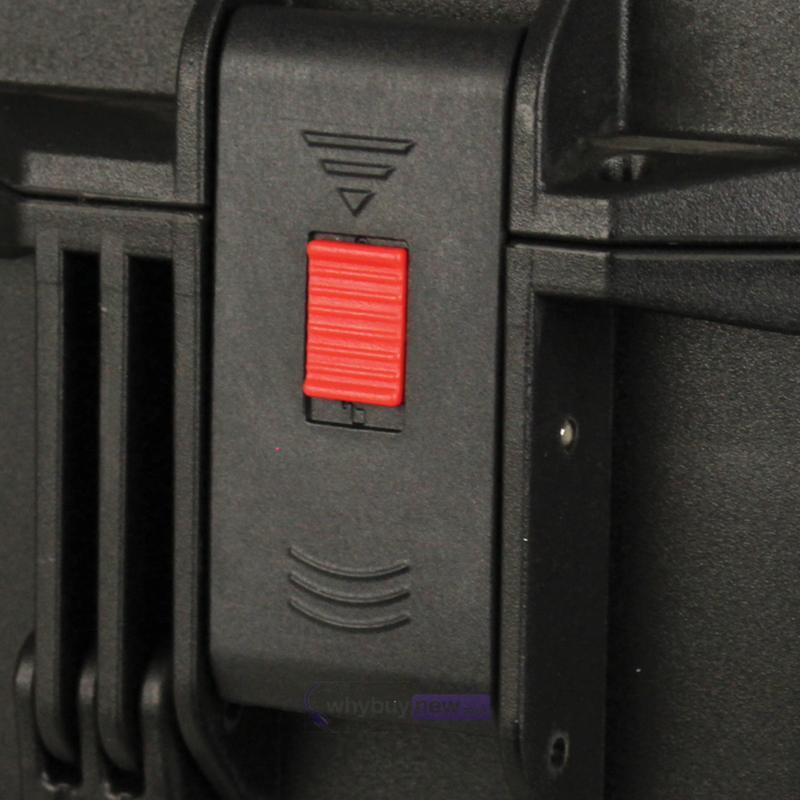 This is the eLumen8 Rock Box 4 Utility Case for the mobile performer who knows how important it is to keep their equipment safe. 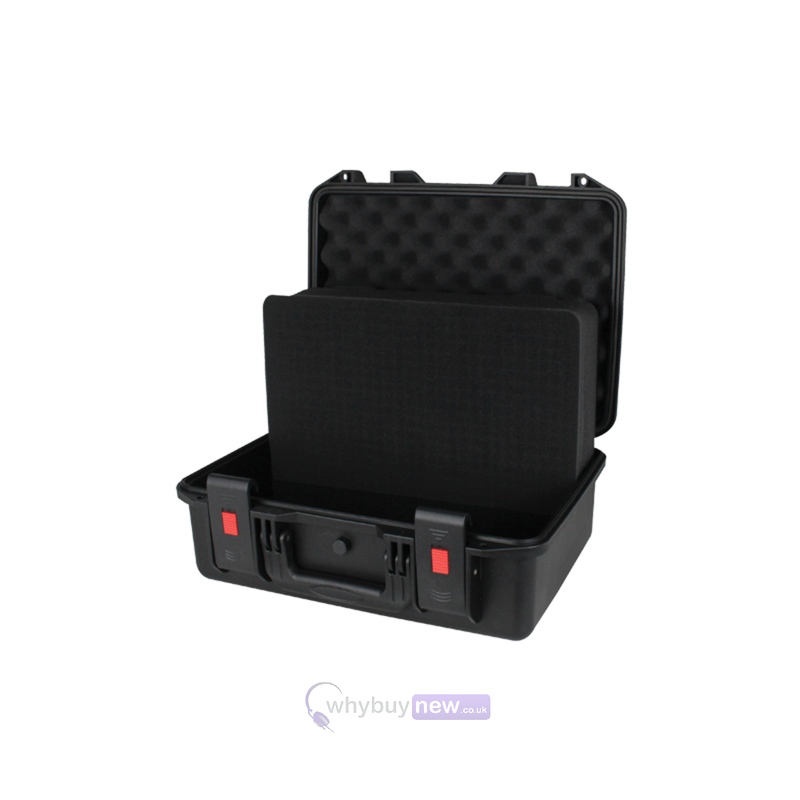 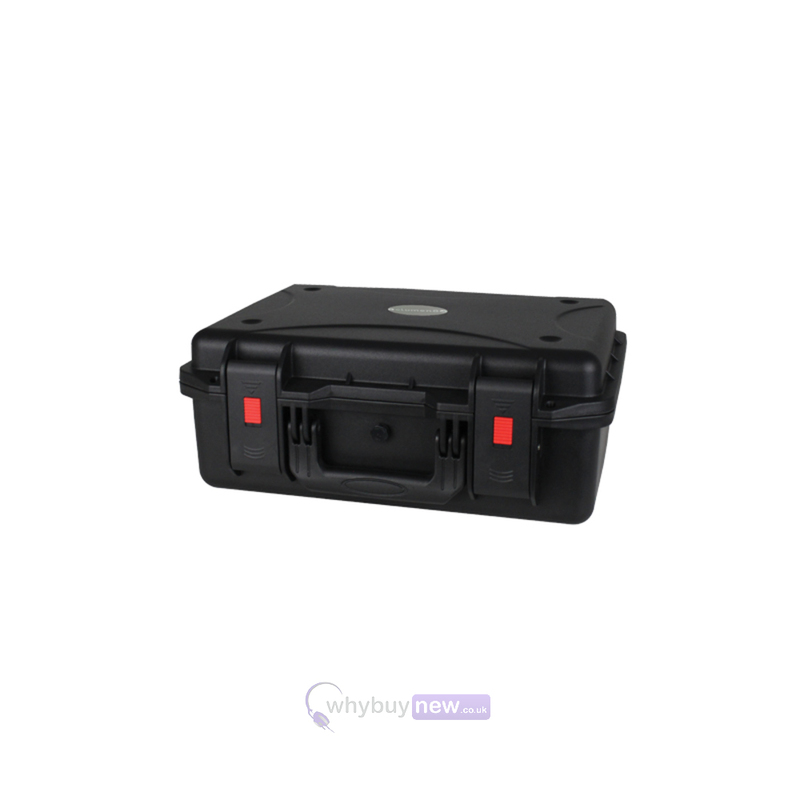 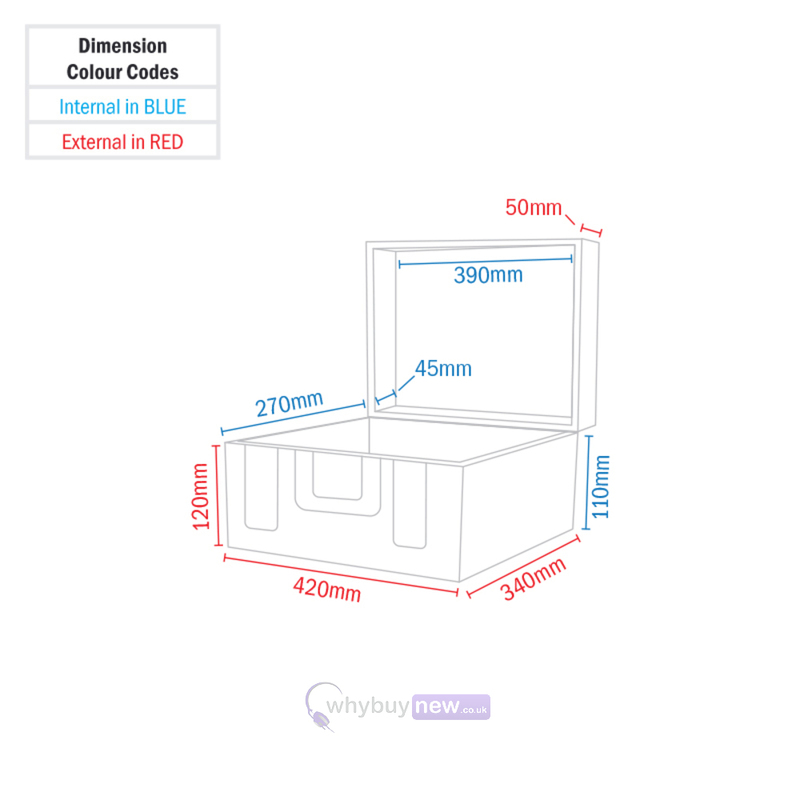 This versatile case has been moulded from a water-resistant polypropylene that is capable of absorbing knocks and bumps while the inner pick-and-fit foam prevents your apparatus from moving around. 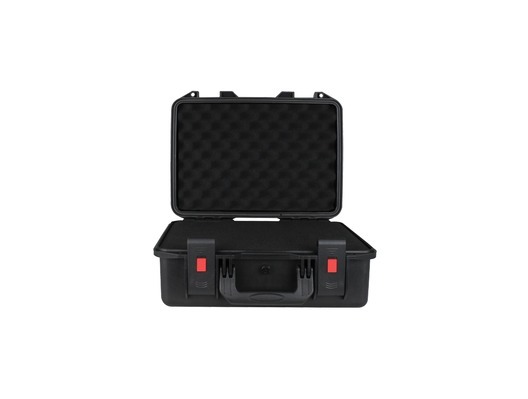 The eLumen8 Rock Box 4 Utility Case also comes equipped with pressure-relief valves so you can safely carry your equipment abroad.